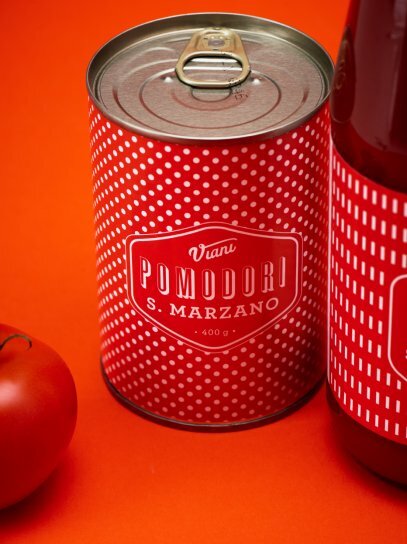 Italy is the land of tomatoes. Their red isn’t brighter anywhere else and they don’t taste better anywhere else. 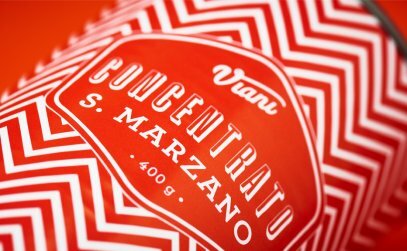 The deli food shop Viani does not only market Ligurian delicacies but also high-quality tomato products – from Passata til Sugo. 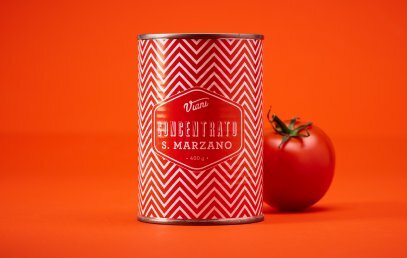 We have newly packaged the brand store and created a special retro design for everything tomato. 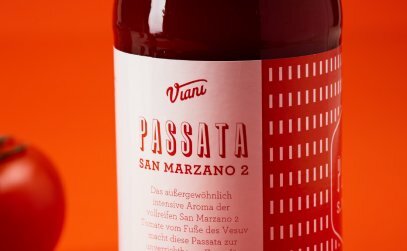 In 2015 moodley developed the new corporate design for Viani, a Germany based retailer for Italian delicacies. 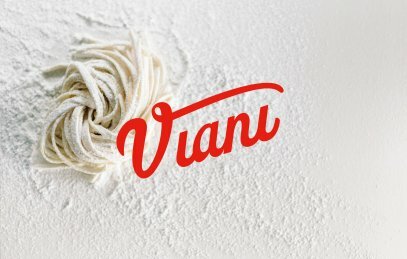 The last step was the revision of the packaging of Viani’s store brand. A quite important task. 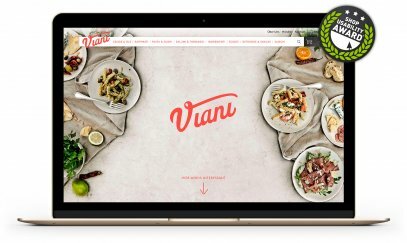 Not least because customers get in touch with a culinary brand in retail mainly by the product’s orchestration. 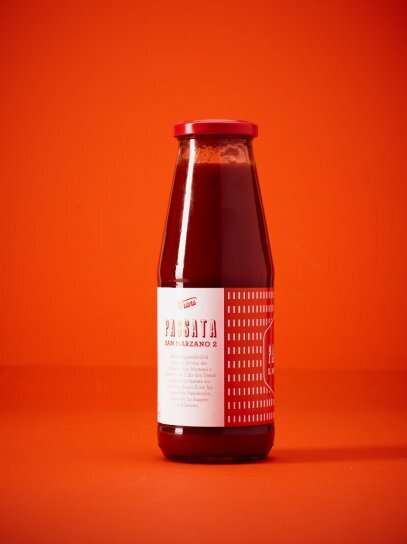 So what was needed was a packaging concept that offers a high recognition factor despite having such a huge range. The tomato products were supposed to play an important role in all of this.